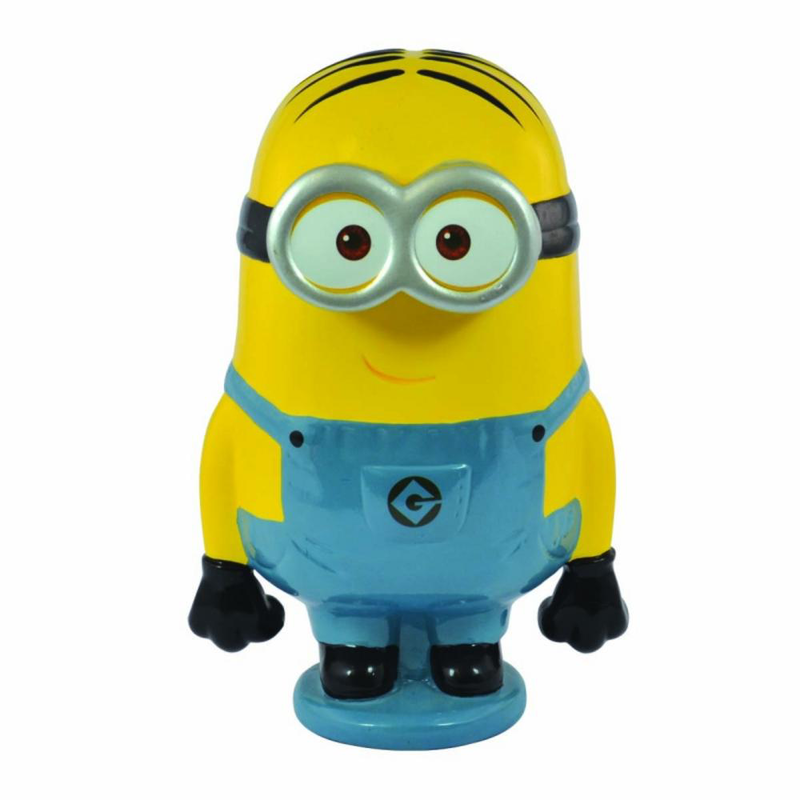 Hello, I'm Minion Money-box and what's more, I'm one of rarest Minions ever. Don't believe? Well, try buying me?